Career? Health? Love live? Family? 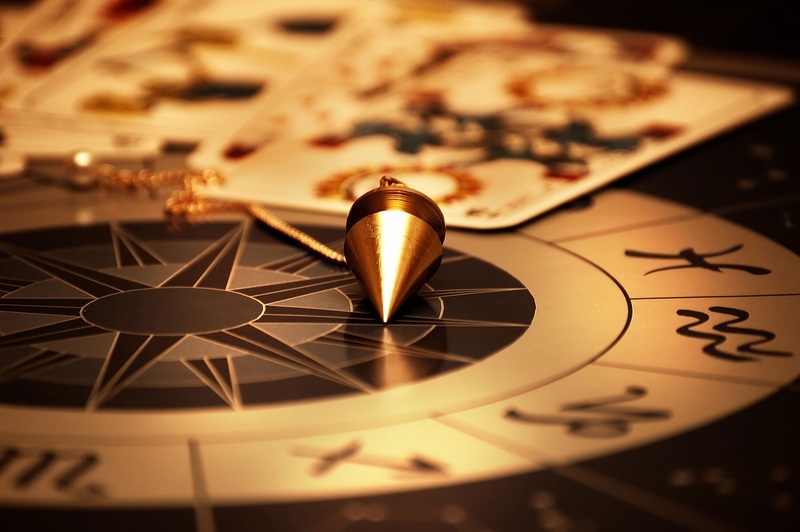 No, this horoscope is not about those mundane stuff instead it’s the prediction for travel – the most fun and exciting part! 2018 is a very travel friendly year and we are sure your Travel Horoscope 2018 is going to be amazing. 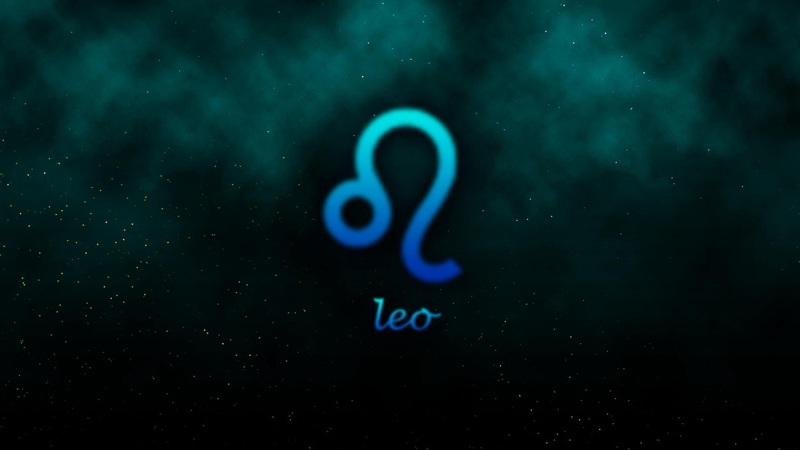 Let the stars decide your next vacation and see where your zodiac sign will take you this year. Adrenaline packed adventures leave an Aries starry-eyed. An Aries’ vacation should be a lively adventure. They like exploring new places, hiking, and enjoy less famous destinations to socialize with the locals. Travel Prediction for 2018: You will travel to Australia or Dubai which matches your personality trait: energetic, curious and courageous. We Recommend: You will be the happiest in destinations that have lots of activities to do, preferably outdoor ones. Down under in Australia, or Camel riding in Dubai are some places that will keep your adventure streak alive. Taurus is all about indulgence —think fine dining and utter relaxation. 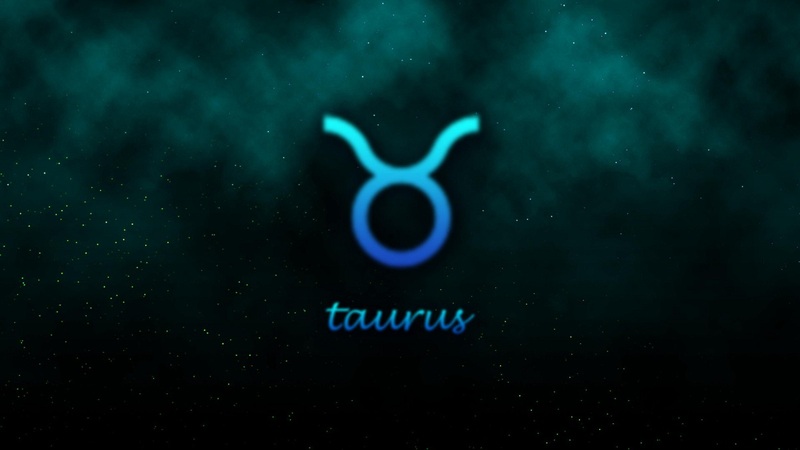 Someone as generous as a Taurus needs a vacation to be able to rest, float on water and enjoy local specialities. Most importantly, they need is their personal contact with planet Earth. Travel Prediction for 2018: Scotland is in cards. You will enjoy the Sulfur springs of Scotland with your personality trait of being sensual, artistic and loyal. We Recommend: Luxurious hotel stays are a must to keep Taureans delighted. Explore stunning Scotland or stay at one of Italy’s finest plush hotels for your dream holiday. 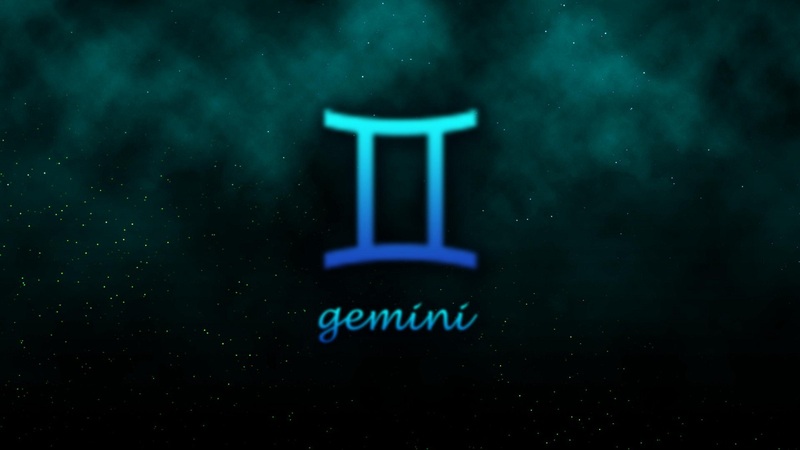 Geminis are social butterflies, preferring crowds and culture. Gemini cannot stay still. They’re not picky about destinations when traveling. Their greatest joy lies in getting lost, meeting locals, and communicating in whichever language is required. Travel Prediction for 2018: You will travel to Singapore & Asian continent which matches your personality trait of witty, thinker and social. We Recommend: You are a true backpacker! A destination like Singapore that offers it all – a bit of history, culture, food, beach, and nightlife is your calling. These homebodies seek family-friendly accommodations and comfortable surroundings. Cancer want their horizons widened and plan far away locations for their trips. While traveling, they will gladly live, breathe, and eat with the locals embracing their tradition, customs and family values. Travel Prediction for 2018: You will travel to Italy or get on a Europe tour which matches your personality trait: moody, sensitive and creative. Wander through the resorts of Europe and quiet coastal villages of Italy for some soul searching. 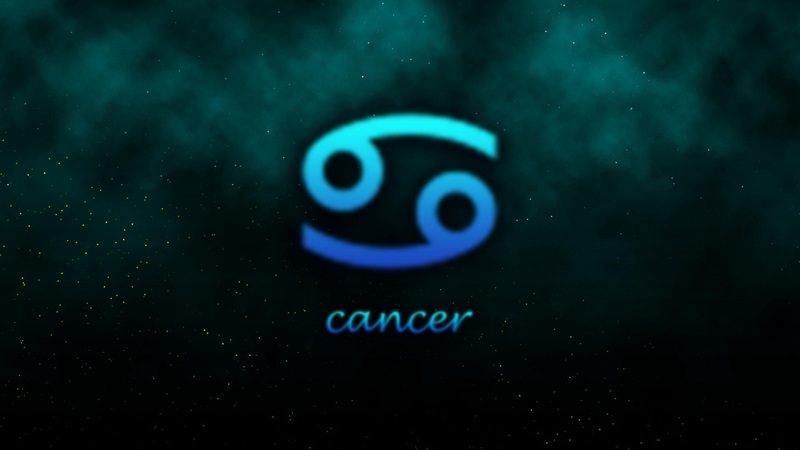 We Recommend: Cancerians leave your comfort zone and get going. Take risks for some excitement. For a change, go shopping in Europe or head to Italy. Do something wild! Leos love the luxe life, desiring glamorous locales and culturally rich retreats. Leos always like rich and luxurious destinations, and their enthusiasm forces them to see as much as possible during their trips. Travel Prediction for 2018: Rome and France are calling you this year which matches your personality trait: fearless, faithful and creative. The sparkling lights of Paris and upscale suites of Rome would amaze you. We Recommend: Something grand, something majestic. For your next holiday, visit the Eiffel Tower in Paris or the Colosseum in Rome? 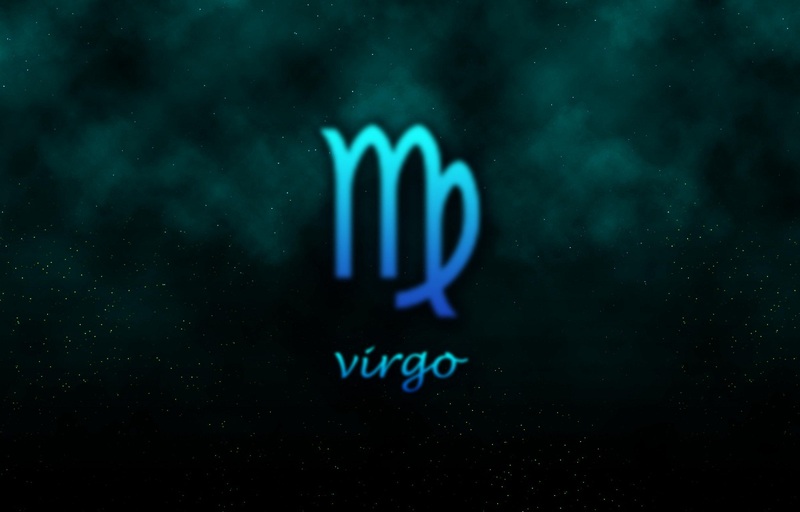 Virgos like to plan and keep an organized itinerary. Travel Prediction for 2018: You will travel to Brazil, Egypt, and Greece which matches your personality trait: modest, intelligent and perfectionist. The architecture of Rome and variety of the Virgin Islands will charm you. We Recommend: Nature related retreats are ideal for you. You will love non-commercialized and offbeat places like the Brazil, Egypt, Greece New Zealand, Tanzania…the list is endless! 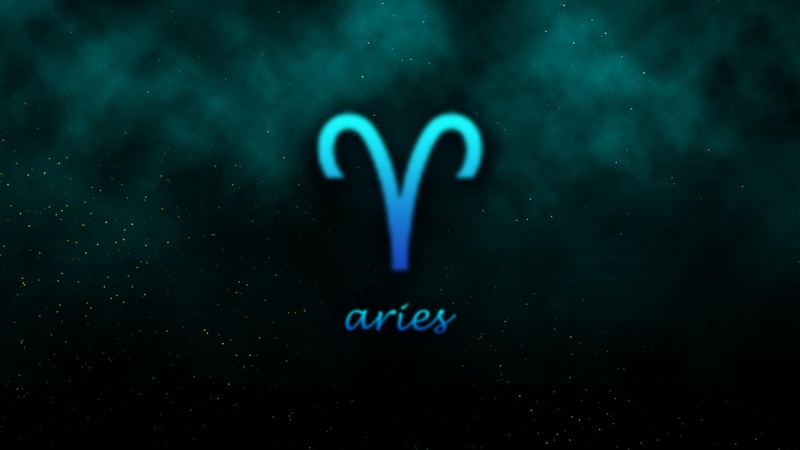 Easygoing Libras adapt quickly to new cultures and adventures. 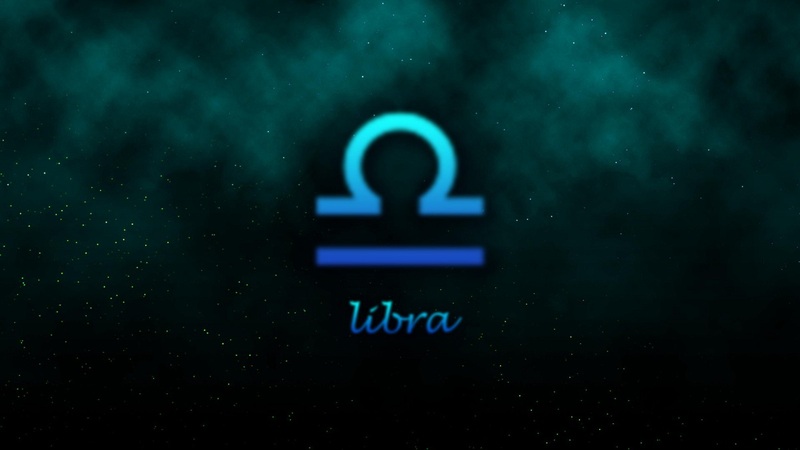 Libras like antique shops, educational trips, meeting the locals and if possible – having a picture from every single popular location they have ever visited. Travel Prediction for 2018: You will travel to London or Bahamas which matches your personality trait: balanced, sociable and entertaining. We Recommend: Travel to Paris, London, and the Bahamas for some great memories. The more exotic, the better. Scorpios are curious and strange travelers. In general, they need to be close to water. Their active holidays are better spent when shared with their loved ones. Travel Prediction for 2018: You will travel to Iceland, Europe which matches your personality trait: mysterious, charming and strong-willed. We Recommend: Find out the less traveled places and discover their beauty and the history beneath. The castles and palaces of Europe have stories to tell. Go and satisfy your curiosity. 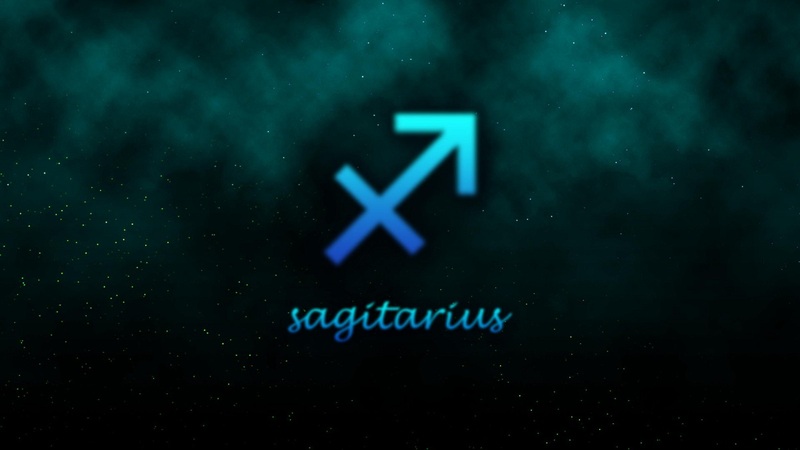 Curious, restless Sagittarius needs a full schedule to get the most out of a getaway. Sagittarius are travel enthusiasts, so much that they don’t even care where they’re going. After reaching their travel destination, they will instantly plan a new one and use every single moment to breathe in every scent of the place they have visited. Travel Prediction for 2018: You will travel to Athens & Germany which matches your personality trait: adventurous, enthusiastic and freedom-lover. We Recommend: You just need your backpack, and off you go in your quest. On your next adventure, head out to Athens, Germany or the Valley of Flowers. Some ideas to poke your travel instinct. 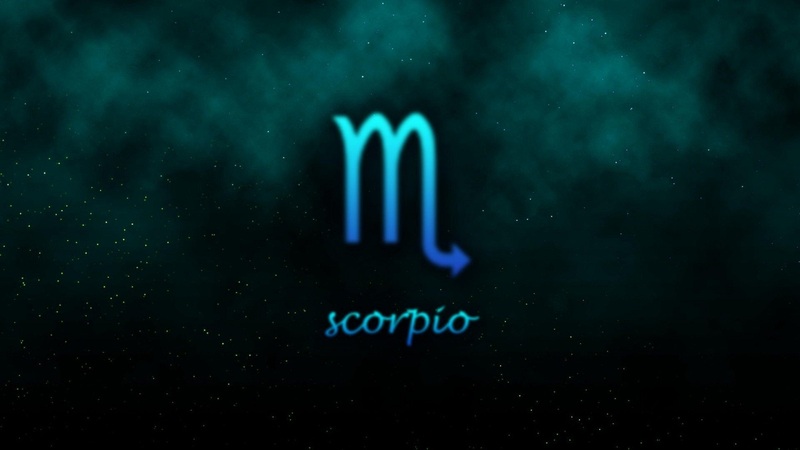 Capricorns are passionate about rich history and desire plenty of sightseeing opportunities. A Capricorn always wishes to visit a destination to understand what all the fuss is about that place. Right from sightseeing and nightlife, they might discover that there’s no place like home. Travel Prediction for 2018: You will travel to Dubai or Amman which matches your personality trait: ambitious, wise and responsible. We Recommend: Go to Dubai and indulge in the rich history of Amman. You enjoy breaks, and when you come back, you will be rejuvenated and charged to do better in the workplace. So are you convinced enough now? Aquarians are naturally curious and seek uniqueness. Aquarians want their travel adventures to be unique and memorable. They will never return from vacation without new things. They love a change and freedom to fly wherever the moment takes them. 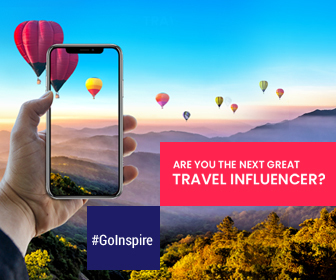 Travel Prediction for 2018: You will travel to Goa or Bangkok which matches your personality trait: quirky, imaginative and curious. We Recommend: Places with a happening nightlife and the opportunity to socialize with fellow travelers is just right for you. Goa and Bangkok are two of my recommendations where you can meet pretty much any and every kind of traveler! Laid-back Pisces care more about finding peace than cell reception. 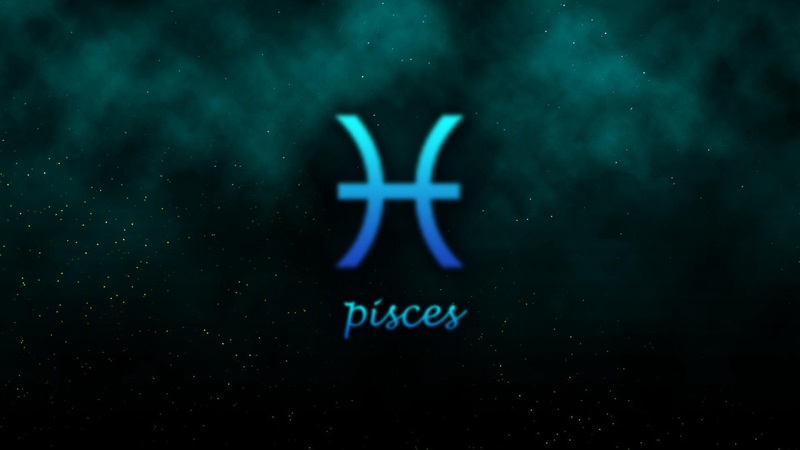 Pisces is a sign of all things secretive and often have a feeling that their personality hides somewhere in the ocean. They need a trip to the beach, cocktails and crazy night out, but they will also love to go as far as possible in search of their identity. Travel Prediction for 2018: You will travel to Andaman’s or the Bali which matches your personality trait: artistic, dreamers and compassionate. We Recommend: Pisceans are the happiest in the vicinity of water. Choose from Andaman’s, Goa, Maldives or Mauritius. 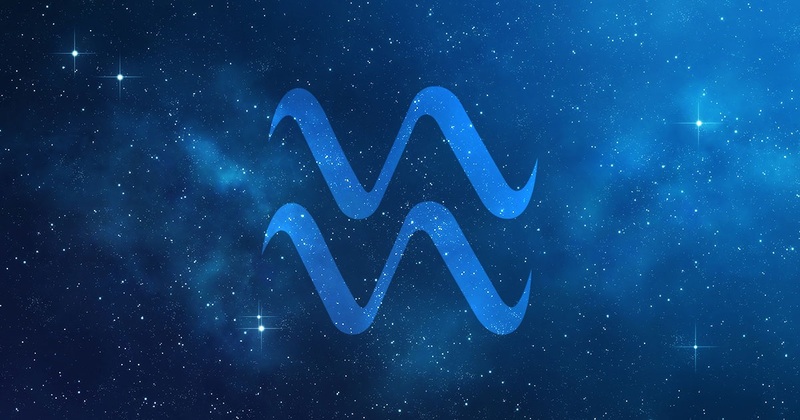 What’s your travel horoscope predicting?